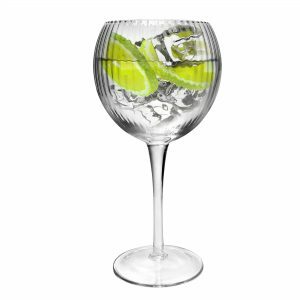 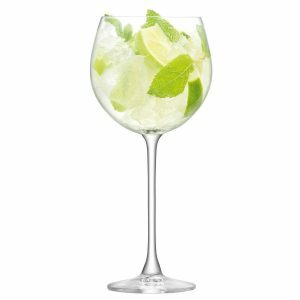 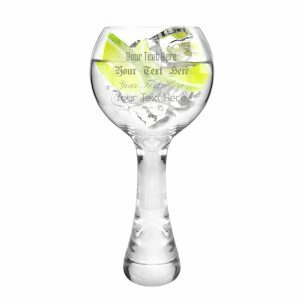 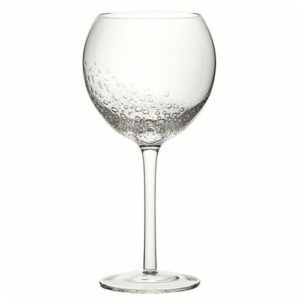 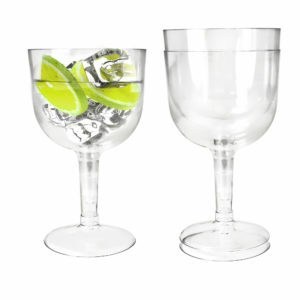 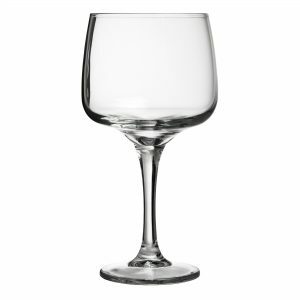 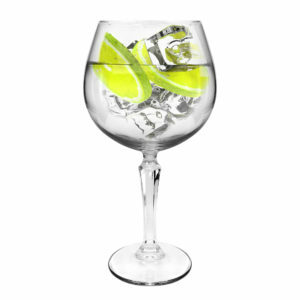 We offer a range of beautiful Gin & Tonic Glasses. 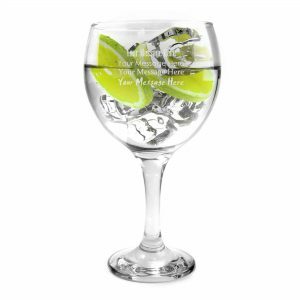 Whether it’s plain or personalised etched, standard barware or high grade crystal goblet, short, tall, expensive, cheap, stem, or with one of our many themed coloured glasses and nice graphics, you’re spoilt for choice. 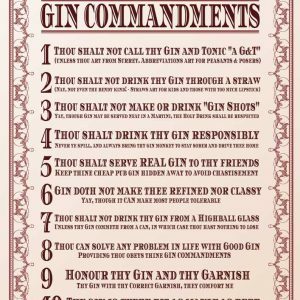 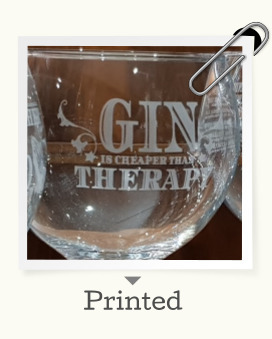 Collect them and trade them with your friends and use them for a gin and tonic! 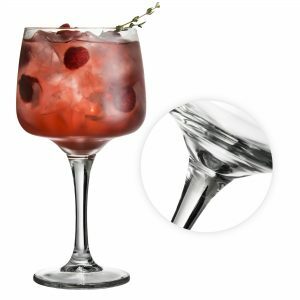 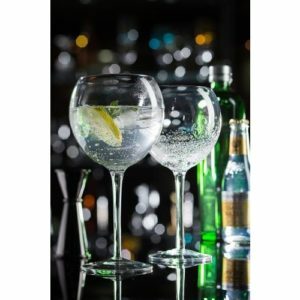 There are many types of gin glasses available, from our rose gold or copper rimmed select line of lsa branded crystal, to our most popular globe shaped Spanish Copa glass! 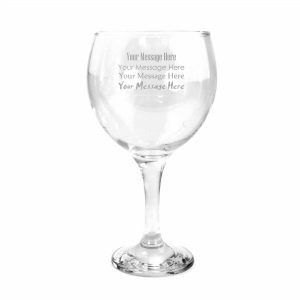 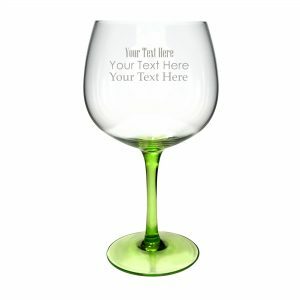 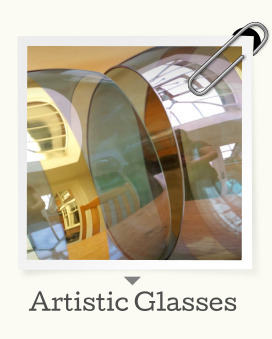 Whether you want a single glass as a conversation piece, a pair, or an entire collection set, we offer thick or thin stems, round, retro, old, new and novelty gift styles. 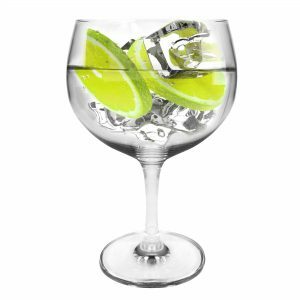 We have what you’re looking for, and all online – we’re your London designed gin-glass homestore, right up the street so we’re always near for extra speedy delivery! 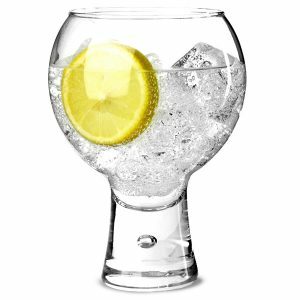 With a new gin distillery house and variations cropping up every moment, drinking gin is more accessible than ever before with a vast and varied selection to choose from! 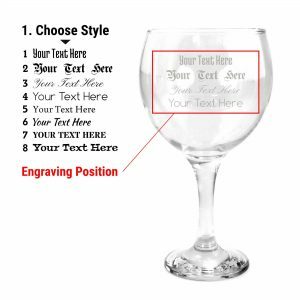 Bring the quirky excitement into your home, with unique vintage images and delightful vintage typefaces engraved into your next balloon copa – looks as good in your home as it does in pubs! 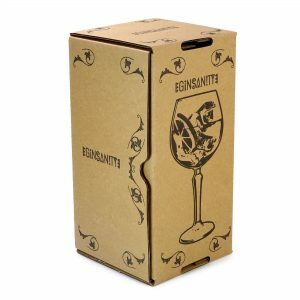 Our ginsanity glasses come in an attractive and completely recyclable branded victorian vintage gin box, and if you want to buy a bulk order from us for the ultimate gin-themed wedding, or festival, you can manage to get them for a bargain price! 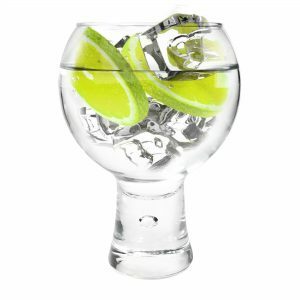 Some history about Gin & Tonic Glasses. 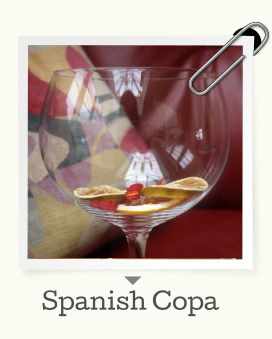 The Spanish are famed for their excellent wine and gin tonic, moreover. 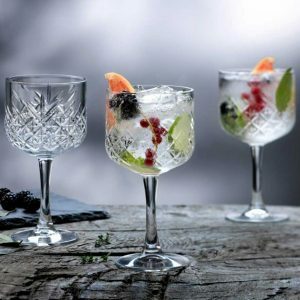 Spain is now the biggest gin consumer in the world with a growth of 18% hire year on year for the past 5 years. 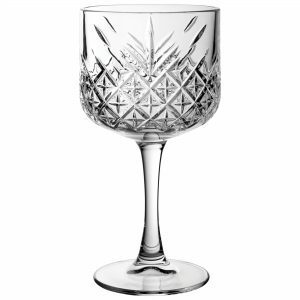 Knowing a bit about gin & tonic (the Spanish call it gin tonic), they brought us the Spanish Copa glass (modern Gin Glasses ). 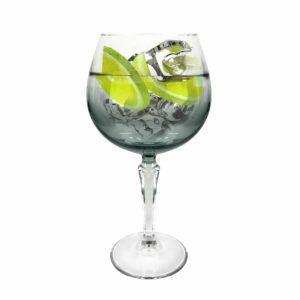 A wide bowl traps the aromas inside the glass giving you a greater taste and appreciation for the gin you’re drinking. 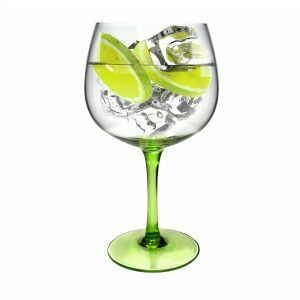 The large capacity allows plenty of ice and lime to be mixed in with a traditional G & T, as well as fruit-based gins which are increasingly popular in Spain. 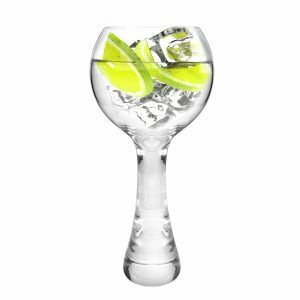 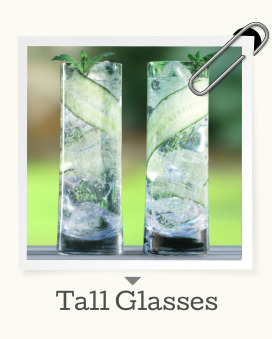 There’s nothing wrong with the traditional long drink or tumbler which is still served in the UK, but this specific glass for gin and tonic will provide an even greater taste to an already popular drink. 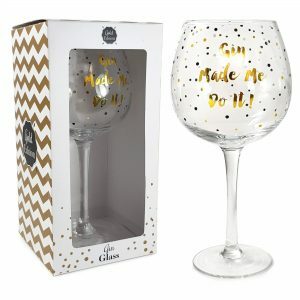 Take advantage of our special sale items for perfect gifts for any special day or occasion, and monthly bargains available exclusively from our facebook feed. 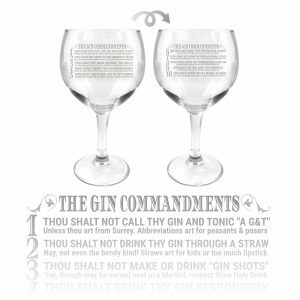 Make sure you stock lots of fever tree or 1724 tonic!